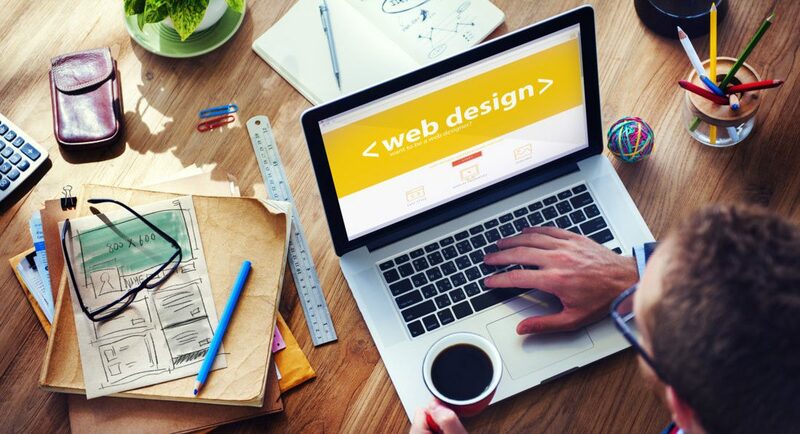 Web Design has been evolving very rapidly over the past year as demographics and Internet content consumption change. One of the latest trends we are seeing at Bend Cloud is what is being called the “Mobile First” web design philosophy. 2014 will go down in history as the year that mobile devices reached the tipping point to significantly overtake the world wide web from desktop and laptop computers. Right now, it is estimated that 55% of web traffic and eCommerce transactions take place on smartphone or iPad type devices and this percentage is sure to increase rapidly. At first blush web design this seems like an odd design philosophy, but when you analyze what it means in practice, it makes perfect sense. Ever since Steve Jobs and the crew at Apple were truly able to put the functionality of a desktop computer in the palm of your hand, this was the inevitable evolution for the world of computers. The Mobile First philosophy is essentially a “Top Down” approach to web design by presenting the most important information first. Responsive Web Programming is the most common way to make web design pages more mobile friendly by breaking down the elements of a web page and putting them into a format that is easier for mobile devices to present to their users. So when you are ready for your next web redesign think “mobile first” and you will be way ahead in the quest for your next web site to reach as many potential customers as possible. Contact Bend Cloud today to learn about the latest Bend Oregon Web Designtechniques.